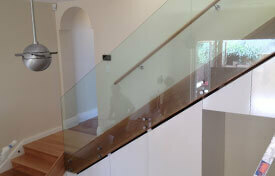 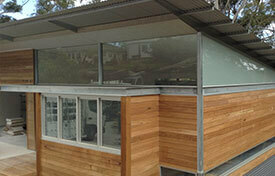 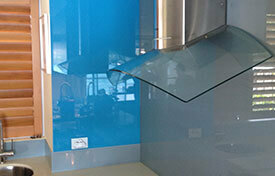 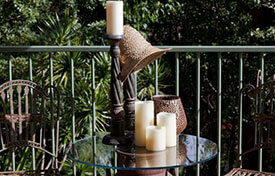 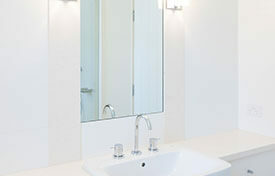 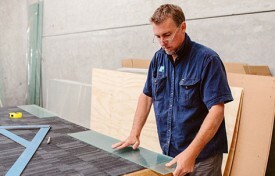 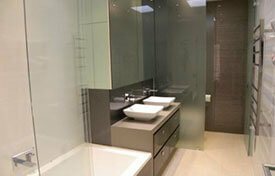 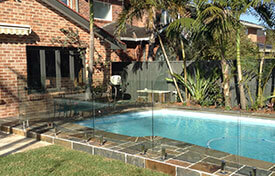 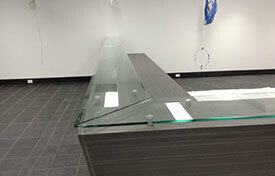 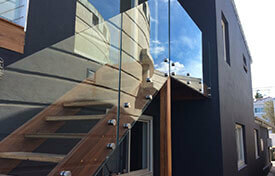 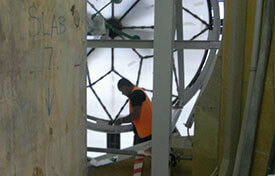 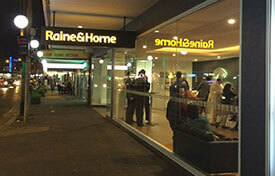 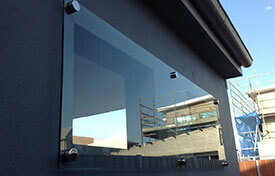 A comprehensive glass replacement service for individuals, homes, businesses and strata managers. 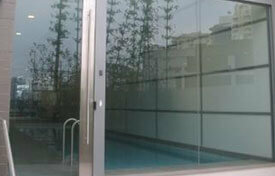 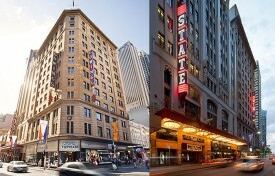 Façade upgrade and safety glass 2011/12. 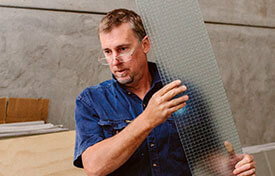 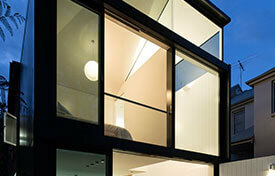 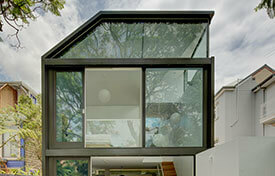 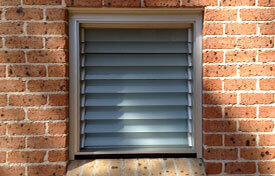 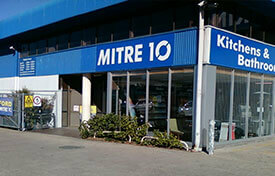 Upgrade to energy efficient glass. 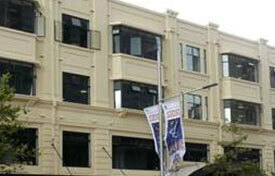 The Sydney home of our Governor General’s office 2013.